Visit us at Nahad’s 35th Annual Meeting & Convention on April 05-10! 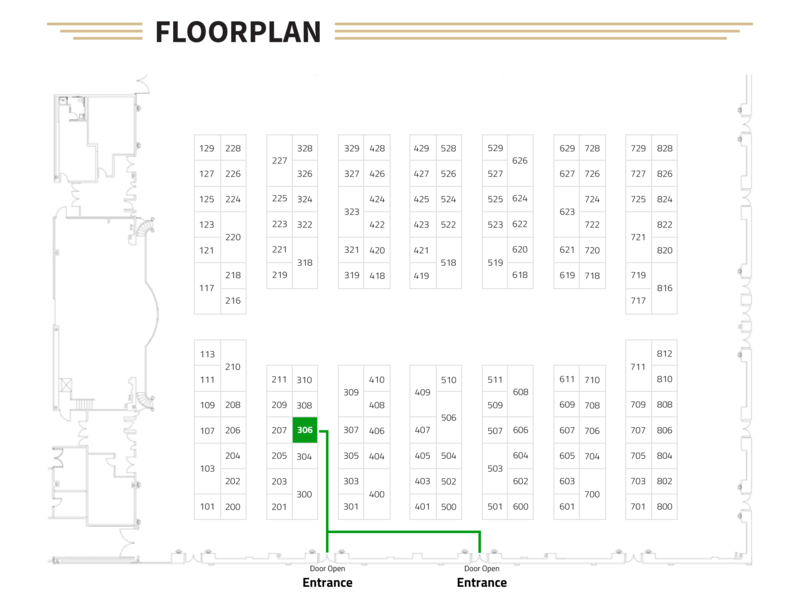 You will find us at BOOTH 306. 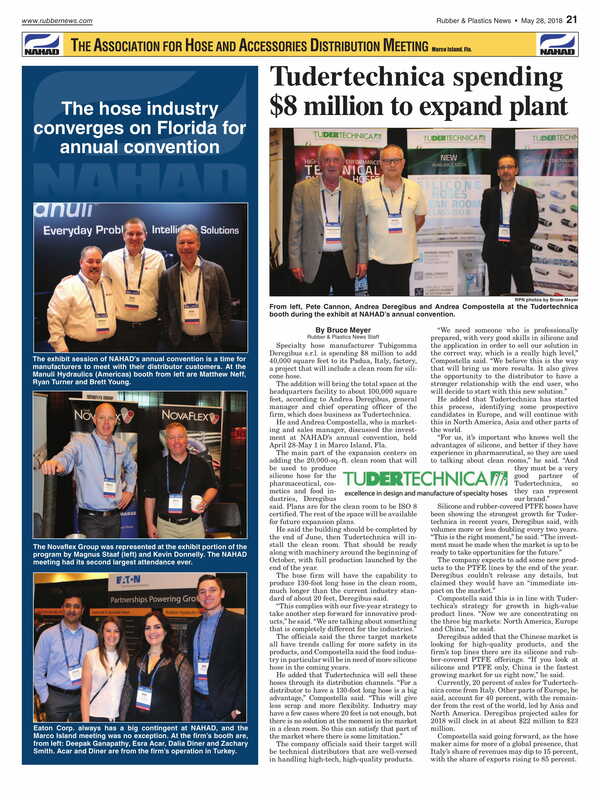 Here is an interesting article about our new plant. Il Valsugana Rugby Junior A.S.D. è prima classificata nella categoria U14 FEMMINILE: migliore giocatrice Anna Di Napoli. Follow us for more news in the next days. TUDERTECHNICA will be closed for summer holidays from 4th to 26th of August 2018 included and for Christmas holidays from 22nd of December 2017 to 6th of January 2018 included. Visit this link to view our newsletter. Storico risultato del Valsugana Rugby Junior A.S.D: unica società nella storia del torneo a essersi classificata nella stessa edizione prima in 3 delle 6 categorie, la U8, la U10 e la U12. A completare il successo la seconda posizione nella categoria U14 MASCHILE. 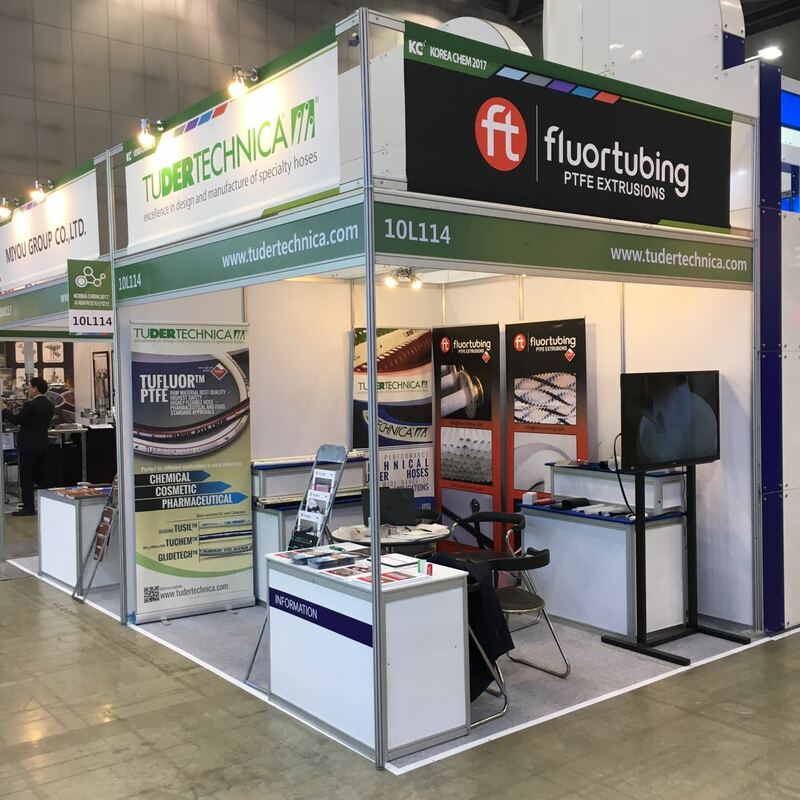 TUDERTECHNICA will exhibit together with FLUOR TUBING B.V. at KOREA CHEM 2017, Hall 10, KINTEX 2(Korea International Exhibition Center 2) in Seul April 18-21, 2017. TUDERTECHNICA will be closed for summer holidays from 5th to 27th of August 2017 included and for Christmas holidays from 23rd of December 2017 to 7th of January 2018 included. Printed NEW 2016 TUDERTECHNICA CATALOGUE in English, German, French, Spanish, Russian and Italian. Contact Customer Service to get your free copy. 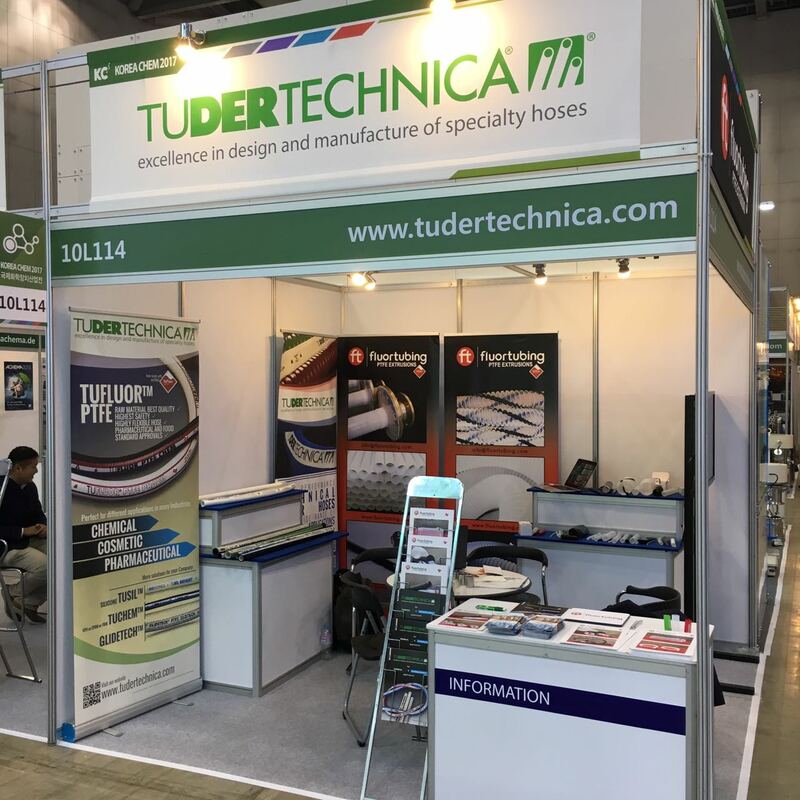 TUDERTECHNICA will exhibit at ACHEMASIA 2016, STAND L34 in Beijing May 9-12, 2016. Il Valsugana Rugby Junior A.S.D. è prima classificata nella categoria U12: miglior giocatore Alessio Lavezzo, capitano Michele B. Deregibus. 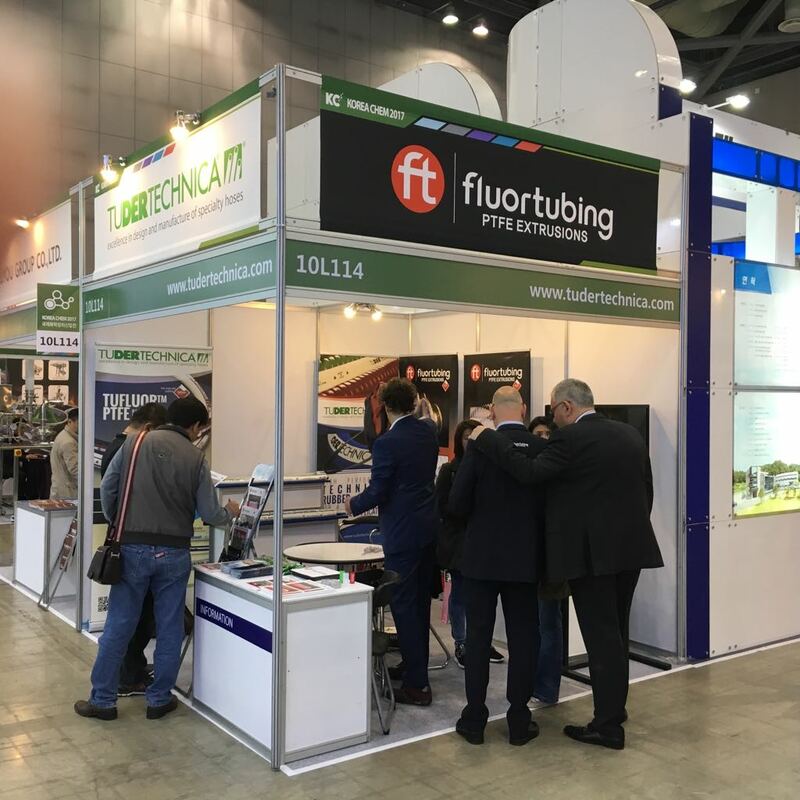 TUDERTECHNICA introduced the new TUFLUOR™ TEFLON™ PTFE hose line in the European market for chemical & petrolchemical application (fluoropolymer hoses) and cosmetic & pharmaceutical application (fluoropolymer hoses and silicone hoses). TUDERTECHNICA will be closed for summer holidays from 8th to 30th of August 2015 included and for Christmas holidays from 24th of December 2015 to 10th of January 2016 included. Printed French NEW TUDERTECHNICA CATALOGUE. Contact Customer Service to get Your free copy. Printed Russian NEW TUDERTECHNICA CATALOGUE. Contact Customer Service to get Your free copy. Printed Spanish NEW TUDERTECHNICA CATALOGUE. Contact Customer Service to get Your free copy. Printed German NEW TUDERTECHNICA CATALOGUE. Contact Customer Service to get Your free copy. Printed Italian NEW TUDERTECHNICA CATALOGUE. Contact Customer Service to get Your free copy. Printed the NEW TUDERTECHNICA CATALOGUE for North America market. Contact Customer Service to get Your free copy. Printed English NEW TUDERTECHNICA CATALOGUE. Contact Customer Service to get Your free copy. TUDERTECHNICA will be closed for summer holidays from 2nd to 24th of August 2014 included and for Christmas holidays from 24th of December 2014 to 6th of January 2015 included. 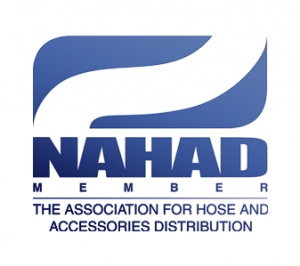 TUDERTECHNICA hoses TUSILBRIGHT, GPS EVOLUTION and TUFOOD FAT successfully passed the examinations and are now certified to be suitable for Halal products.